Dr. Parrett attended Western Michigan University and the University of Detroit School of Dentistry, and graduated in 1979 with a Doctor of Dental Surgery degree. 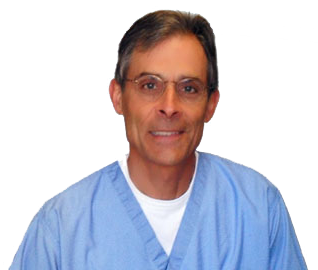 He has been in private practice dentistry in San Francisco since 1980. He is a member of the American Dental Association, the California Dental Association and the San Francisco Dental Society.